The single phase DC supply is complete with the high voltage rectifier for microwave systems and heat sink unit, charging electrolytic, terminals and built a retaining clip for the primary side. The installation into a transformer housing is possible. 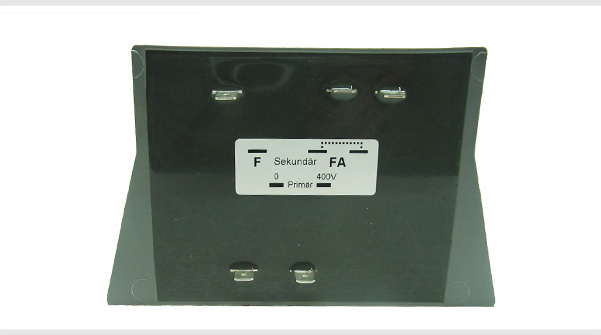 Three phase DC supplies can be produced in both horizontal and vertical versions for mounting in control cabinets. These can be equipped, for example with high voltage rectifier for microwave systems, charging electrolytic, circuit breakers, motor protection switches and terminals to adjust the different voltages. 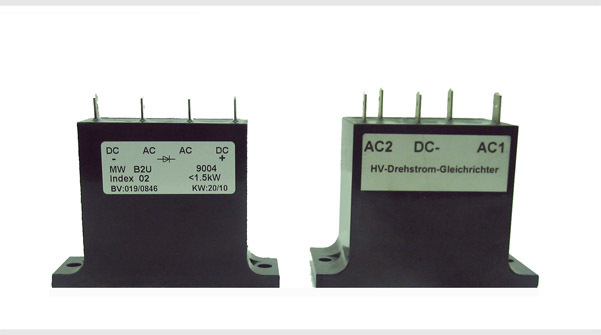 Please contact us how to arrange the high voltage rectifiers. Individual customer requests are no problem for us. The collection set of our three phase transformers is up to a sheet size of 50 cm. 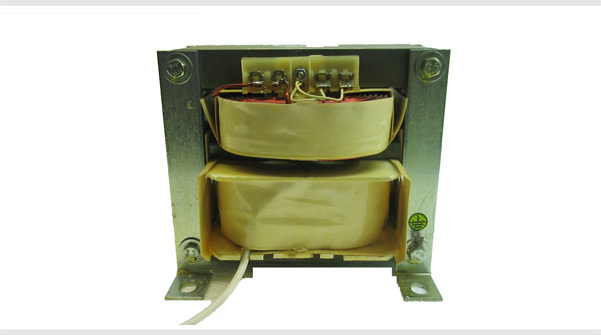 We provide three-phase transformers as savings and isolation transformers in standing and lying version for a variety of applications. On request, it’s possible to mount the transformer in a suitable housing. In our collection set we have a large variety of reactors for various applications, including microwaves and three phase AC technology. The figure illustrates the standard version with a transformer sheet and cut sheet metal tape cores. We also use ferrite cores. The chokes are produced in standing, lying or customized versions. In our own product range we produce various types of high voltage rectifier units for the microwave technology. These are cast in a small housing with mounting tabs. The connections are provided with connector contacts for an easy connection. 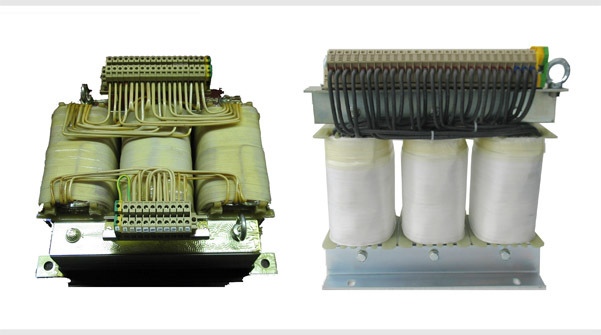 For the microwave technology we produce the corresponding filament transformers for microwave systems. These are or will be adapted to the corresponding magnetron. In production, we prefer to set the filament transformers into a suitable housing with mounting tabs and than we will cast them. The connections are specified with connector contacts or wires in desired length. 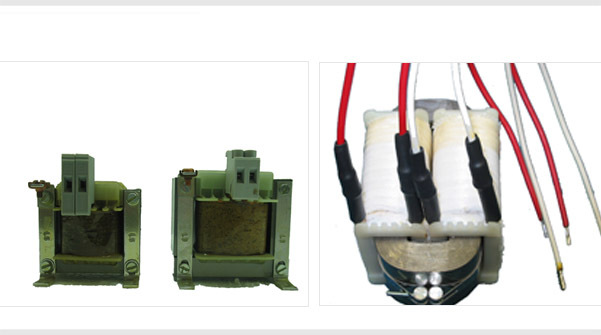 We also produce HV transformers for use in microwave technology. 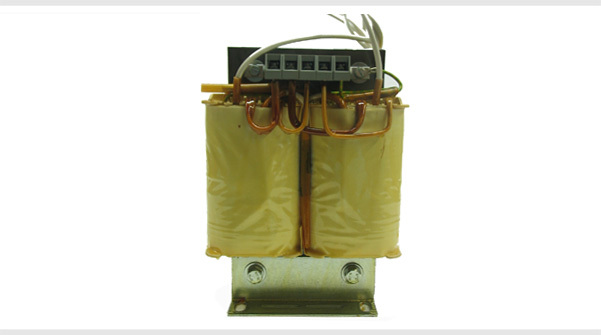 The HV transformers can be supplied by magnetron for different versions. 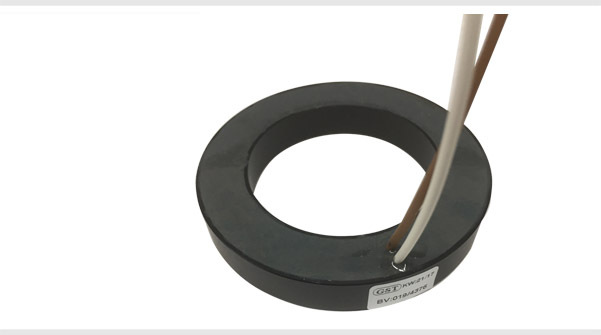 The connections for the primary side are always provided with clips and the secondary side with a high voltage conductor for directly connection. For the case that it will be close in the installation, they can be also delivered in lying version. 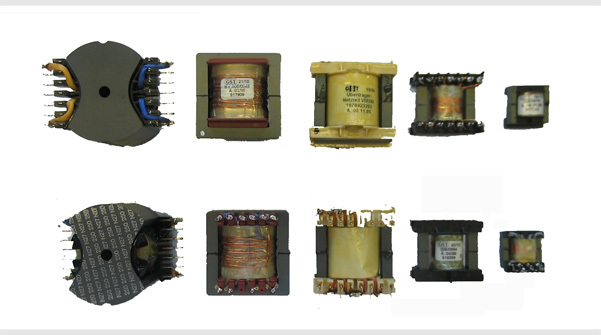 The LC series of high voltage transformers for microwave technology is designed to use with each magnetron and is since many years in our manufacturing program. 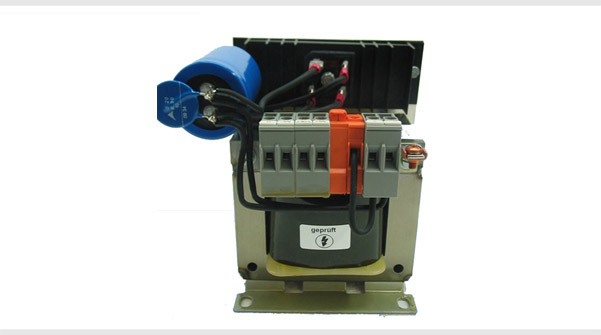 The LC transformers are equiped with a temperature switch and are available for different voltages. Different versions are provided with a heating coil. 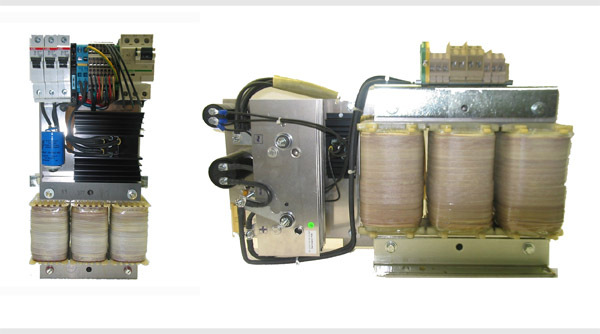 We manufacture a wide range of transformers for various applications in switching power supplies and electronic circuits. The designs can be made as far as possible customized. For welding technology we produce current sensors and measuring coils in all diameters.